Most of our patients have a designated primary caregiver. Although the Hospice team provides guidance and support, it is not intended to take the place of the family or primary caregiver. Most primary caregivers are spouses, adult children, or trusted friends. 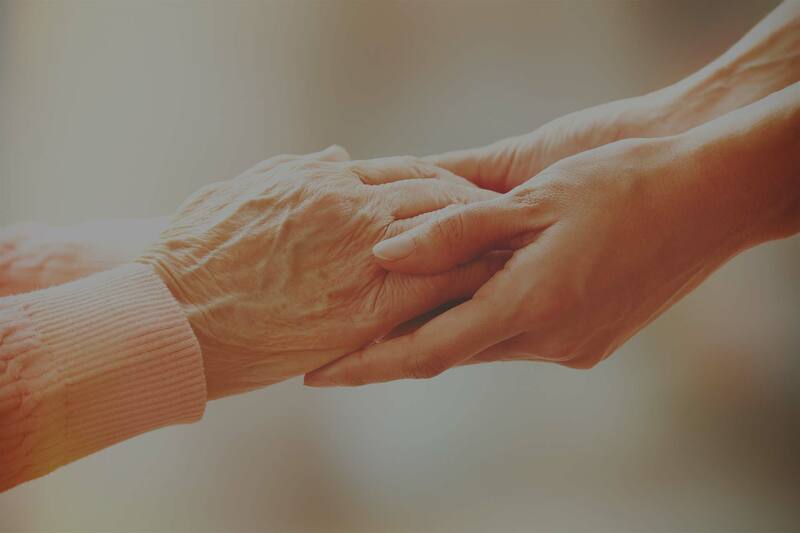 If no one is immediately available to fill the role of primary caregiver, we will help the patient identify someone who may accept that responsibility. Your role as a caregiver is vitally important to your loved one. Hospice is committed to helping you every step of the way by teaching you how to provide care and by supporting you through this time. As a caregiver, your loved one trusts you. Your endorsement of hospice care will go a long way in giving him or her the confidence to learn more.